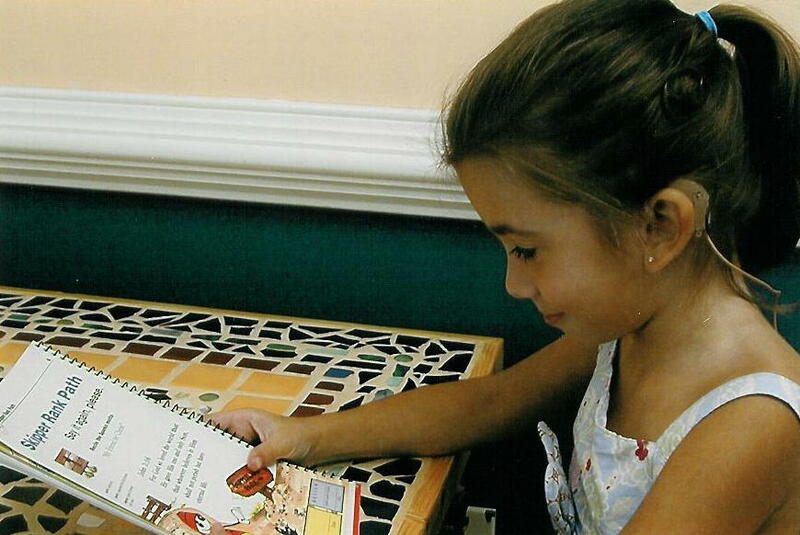 Our Foundation was created in 2006 to provide funding for therapy services for children in need. The name has changed, but the mission has not changed. Apparo Academy not only offers a full-day education program, it also offers subsidized outpatient therapy services for children with no payer source or services are denied payment. Please have your Primary Care Physician send a referral to our office to start the therapy process. Please know that your donations have a direct impact in our community. We are now accepting registrations for the new school.